PassioXP – Page 36 – May the Passion of Christ be always in our hearts! 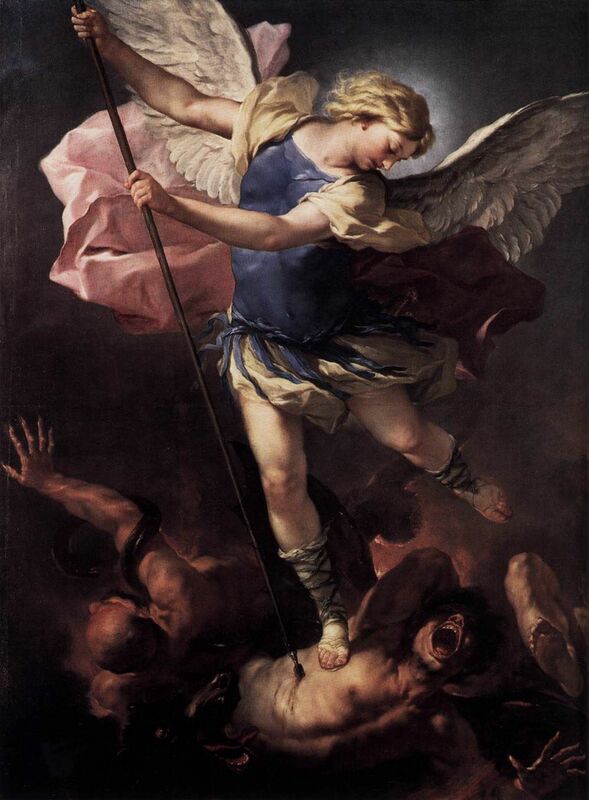 Fr Brad Sweet on Twitter: "Michaelmas: the Feast of St Michael in the Extraordinary Form calendar. (29 Sept) Ora pro nobis… "